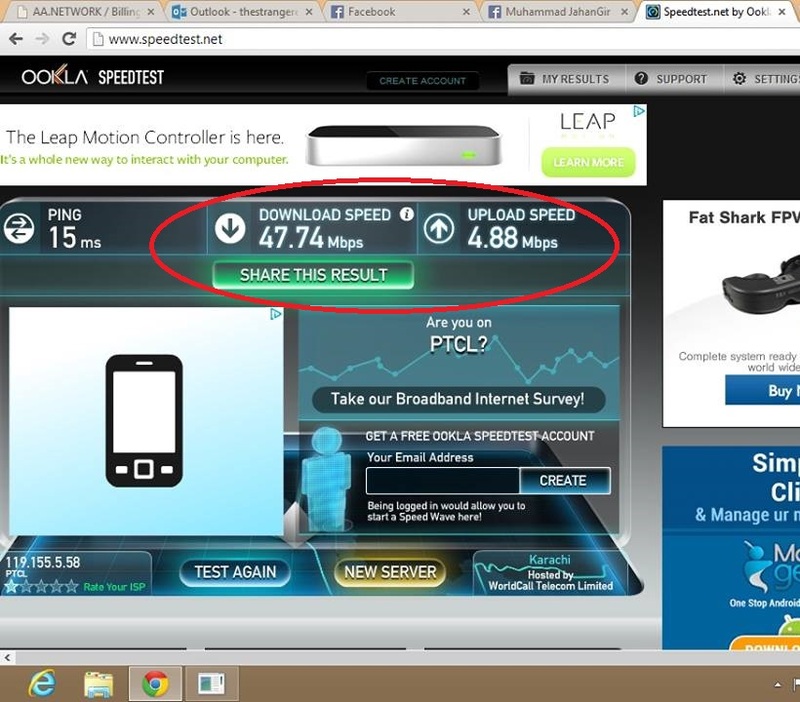 PTCL 50 & 100mb Mb VDSL Result | Syed Jahanzaib Personal Blog to Share Knowledge ! Wow! !thats great . but i want to ask that does it break sync several times or it stays stable after onceit is connected? Its working fine so far. once it synchronize , it works good. Actually it mainly depends on your telephone exchange infrastructure, distance from exchange, telephone DB , wire conditions etc. bhai is pa uploading speed kitni ati hai? bhai 1 bat pochni thi is bonding technology pa koi streaming ya browsing issue to nai hai na? 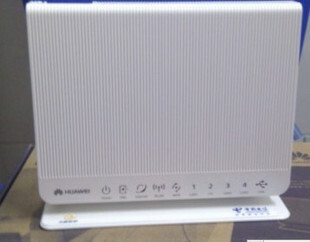 Brother can You give me pdf manual for Huawei HG622u or which ever modem is being used. And how they are handling 2 pairs of copper wires? You can get the Huawei manual from there website as PTCL is not providing any manual. 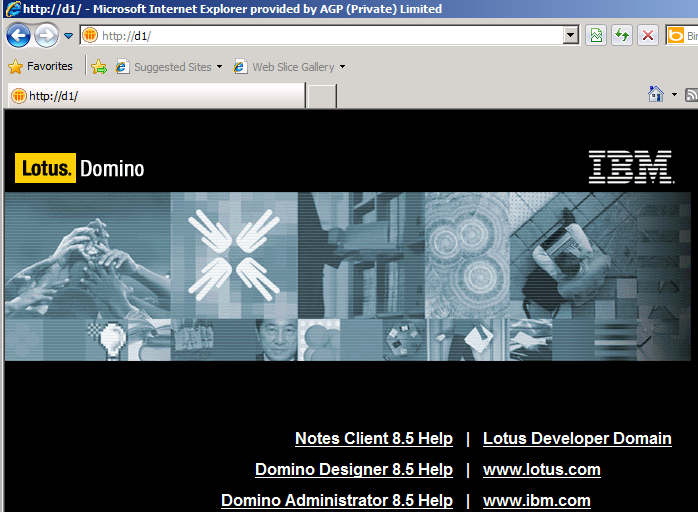 To set it up, you can use there Help line, usually it is pre configured by PTCL. At some places, single copper wire is used , at backend they are using OLIO fiber module. this is actually megabits ……. the speed in megabytes would probably be 6 megabytes per second if you get 48megabit per second …..right? if it was MegaByte, then MB sign is used. When we talk about internet bandwidth, MegaBit is always used. user sees it on there screen when they download any thing from internet. Can you share speedtest.net results here? 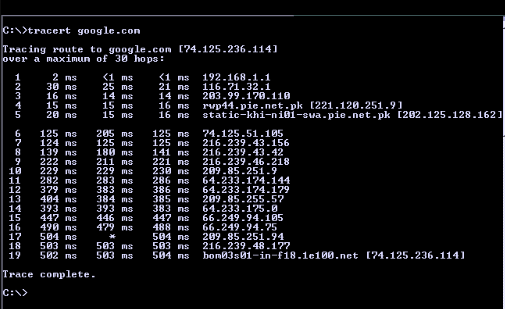 and also traceroute to google.com for checking latency? speedtest.net is not a reliable source for testing, therefore I recommend you not to trust on these speed test website. 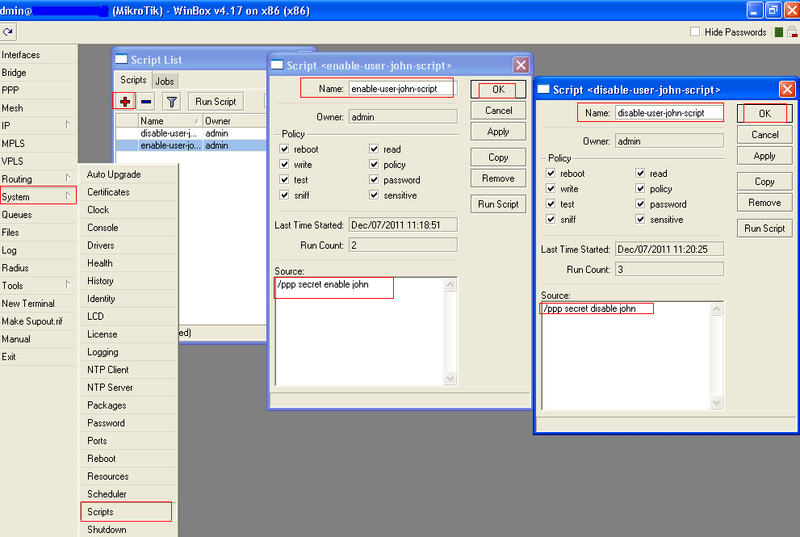 Tracert result have been uploaded to this blog. See them. Remember, Don’t assume that after getting 50Mb, you or your users will become SUPERMAN or SPIDERMAN 🙂 , latency and other things will remain same, only the capacity of loading passenger in your VAN will increase, I hope you will understand. its still working fine or you facing any problem now. your last paragraph means i need a download accelerator for getting full speed right ? on single connection it will restrict me on some speed ? did you try DMZ on it is it working fine ? and is there 50GB download limit on it ? There is no download limit/quota on 50Mb Package. DMZ is used to protect any server by putting it behind any firewall/gateway to protect it from direct access. 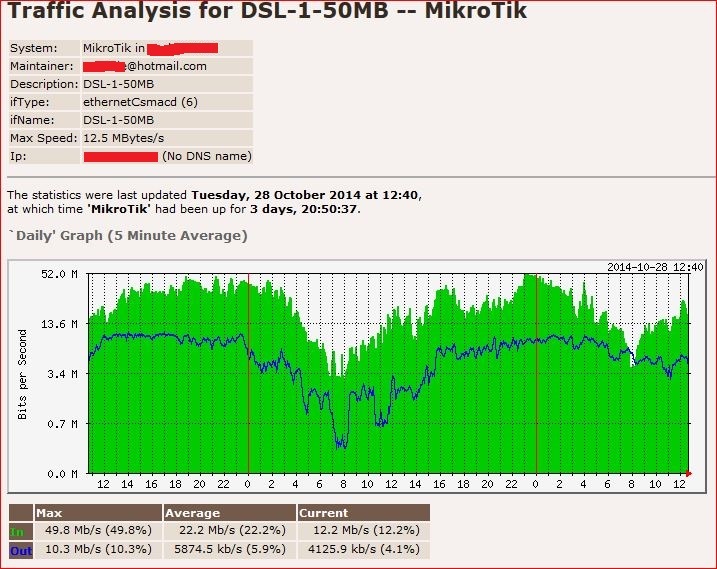 How it is related with 50mb dsl ? ayed bahi kiya hum ye 50mb ka connection hum apni isp k liye use kar sakte hen….? its good for small isp/cable.network. mera khene ka matlab he k hamare pas agar license he or ye ptcl ka 50mb ka conn use karon to ye legal hi ho ga…..
bhai ptcl walay pata nahe kaha de rahay hain 50mb samajh nhe arha hai. gulistan–e-jauhar block 16 mai 1 months se kal kal ker rahay thay finally inho ne mana kerdia k yaha sirf 4mb de sakte hain. 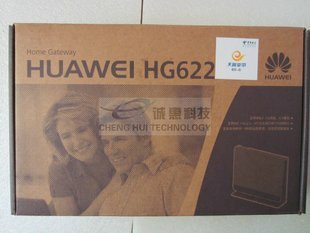 You have a nice blog with lots of unique information 🙂 Your post about the Huawei HG622 is especially interesting. The HG622, supplied by PTCL, is a very nice device. Much nicer than the VDSL2 modem supplied by British Telecom here in England. There is interest in unlocking the HG622 and for building custom firmware for it, for better performance and line diagnostics, etc. sir i want to know about strength of single modem or line which provide 50mb speed. 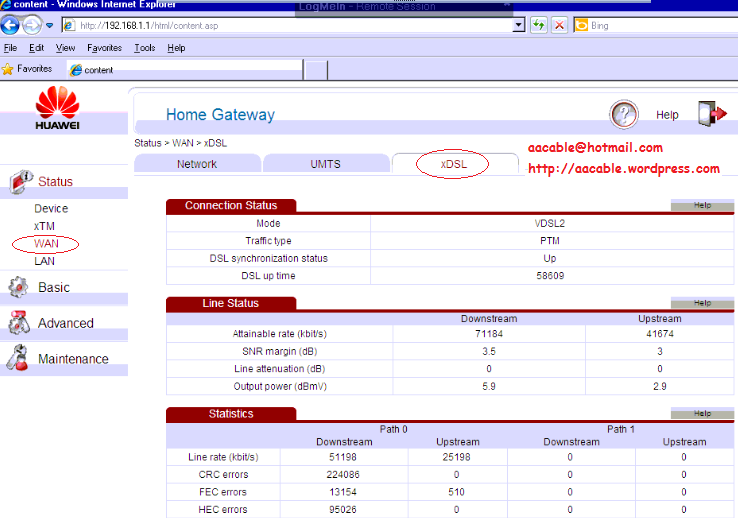 can 50mb vdsl modem handles 300 users on just single modem ? 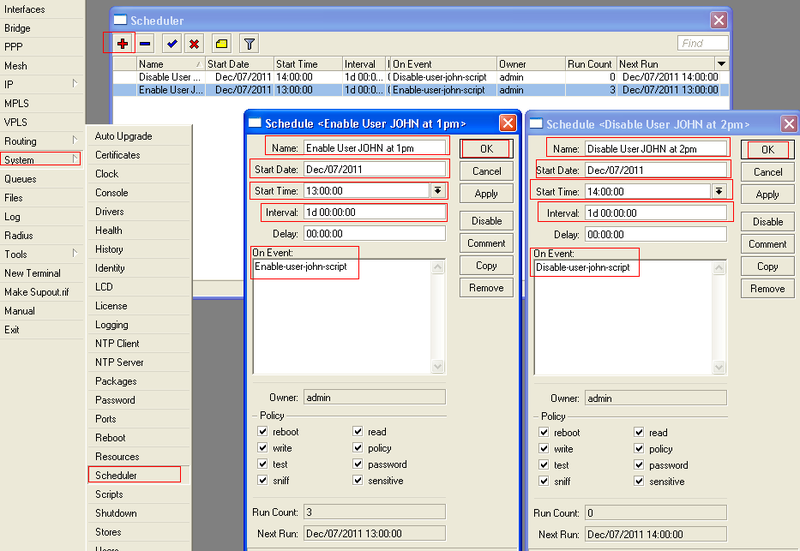 can single cable line handles the 1000`s of connection request from 300 users ? I also deployed 50mbps 2 month ago, but in saddar area not getting more than 35mbps… Well thing to change the package…. sir help me vdsl modem sellpipe 7130 (new modem chote wala non-binding) bhoot tang ker raha hai 15 se 20 mint net chalta hai us ke bad LAN port per internet nahi chalta Wifi per chal raha hota hai please HELP me…. Its the fault of modem bro. replace it. 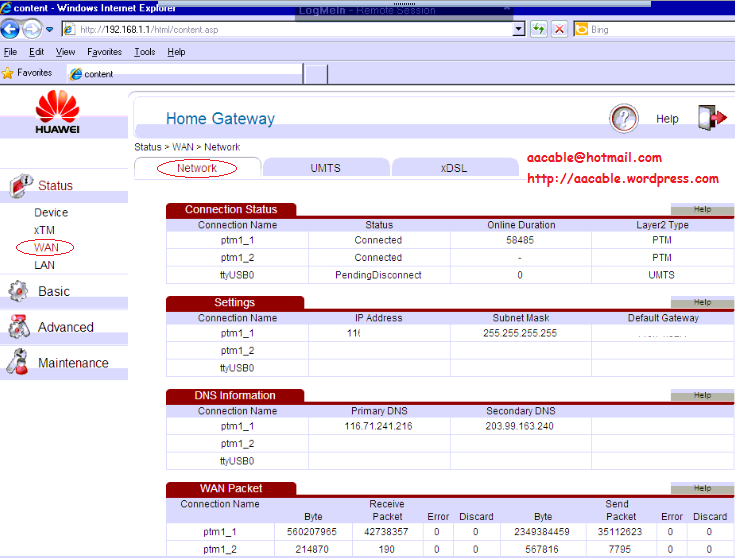 or use other workarounds like try to use modem in bridge mode, and do the wan dialing from the mikrotik itself. 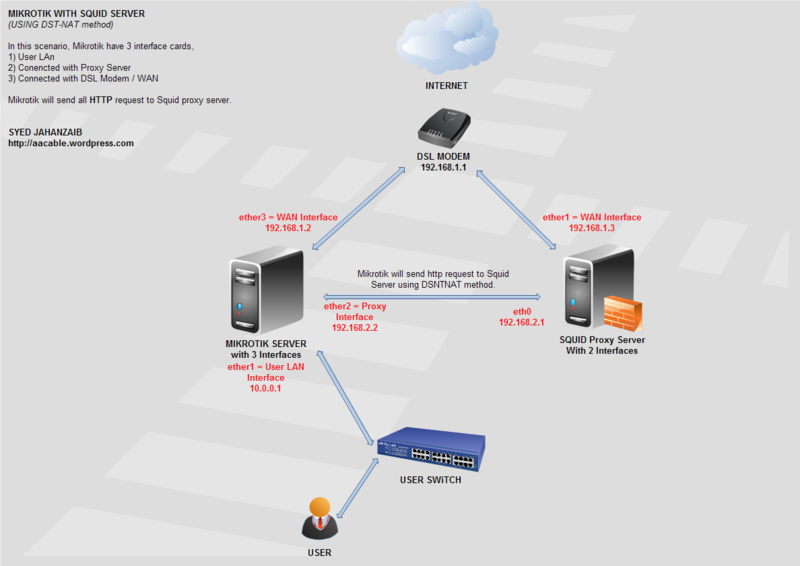 If above still dont work , then at mikrotik use wifi to connect with the dsl modem, this way you will bypass lan of modem, and it will continue to work with the wifi as its wan gateway. Dear sir mje ye 50mb ka connection mill jaye ga?????? ?